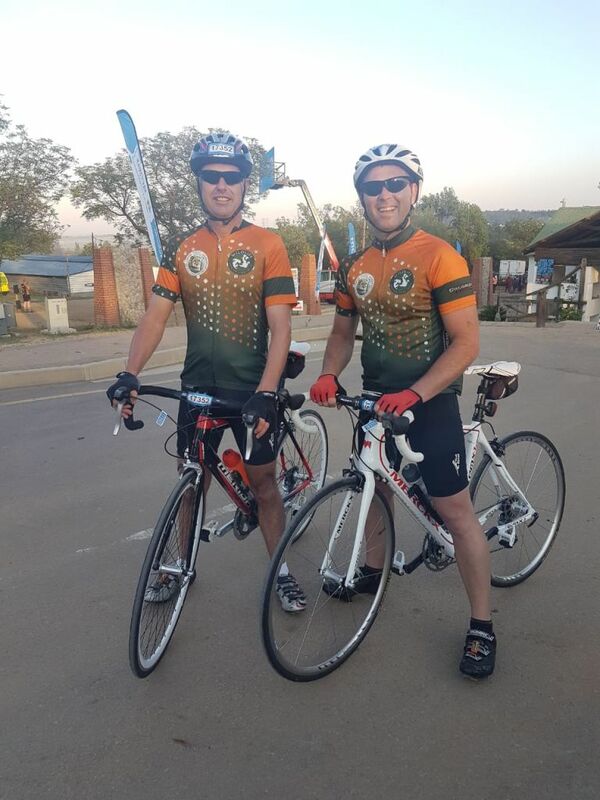 HESC was proud to be selected as a supported cause, in the Telkom 94.7Km Cycle challenge once again this year. 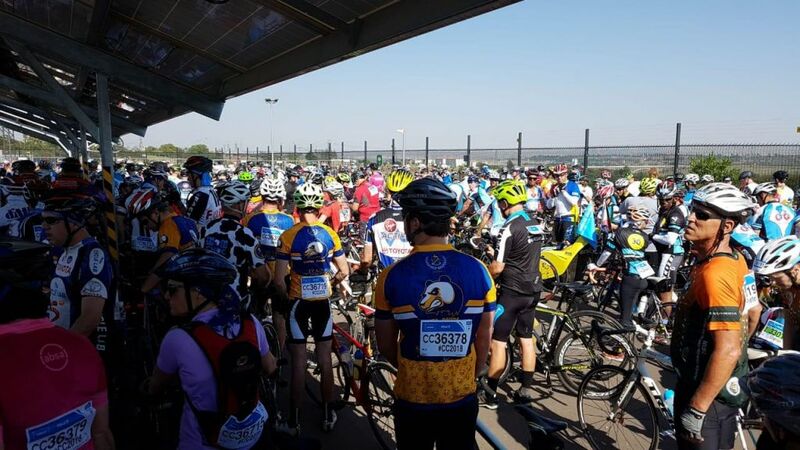 The event saw 28 000 cyclists take to the roads of Johannesburg, and cycle 94.7Km’s for charities of their choice. This year was the 22nd year that the race has taken place. 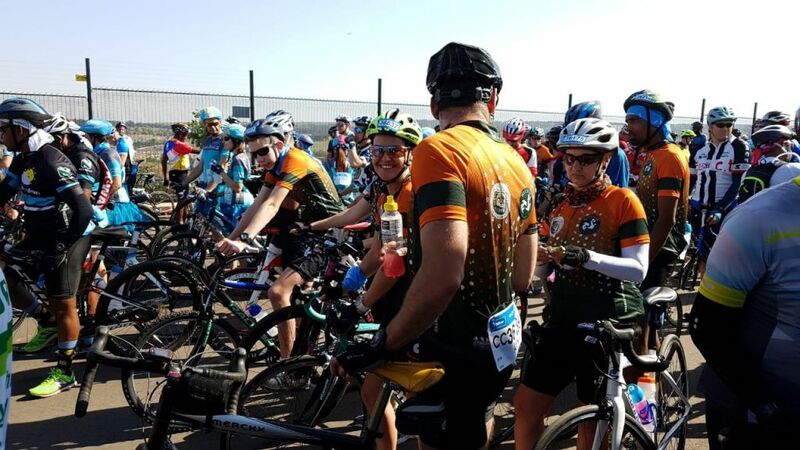 We had the excellent support of over ninety cyclists that cycled for the rescued rhinos at HESC, and we are so grateful to every single one of them. 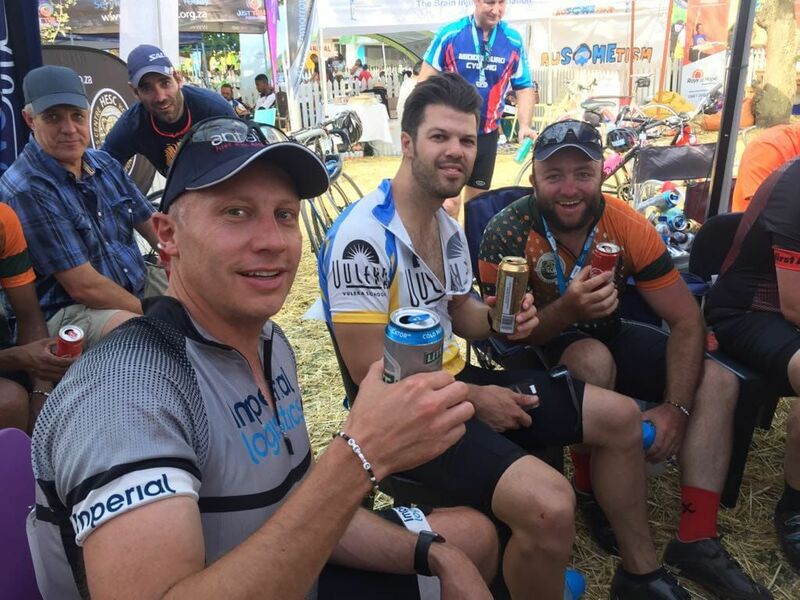 Once again we had the incredible support of the #Rhinolifeline campaign, run by INVESTEC, that not only helped us raise funds, but also sponsored the drinks and the catering, for the well deserving cyclists. Special thank you to Geraldine Fleming for all your help in arranging this, and for cycling with our HESC team. The team at GAZEBOS FOR HIRE kindly sponsored the two gazebos, which were so appreciated in the sweltering heat of the day. ZERO PLUS PRINTERS also kindly assisted with a gazebo, gifting and support leading up to the day. Other sponsors we would like to mention and thank are ANTALIS, SPOKEWORKS, DOMAINS AND PHARMA2U, for helping out with our gift bags for the cyclists. It was a fantastic day, full of fun and achievement, and celebrated with an ice cold beer and time to relax in our HESC tent. Thank you to our team members Liandrie Koekemoer and Ricki Kirschner for organising the event so well, as well as Diane Roberts from RAISING RHINOS for helping out for the day, together with Delene Odendaal and Rentia Van Tonder from our finance team. Looking forward to seeing everyone next year again, with new goals and fresh starts.